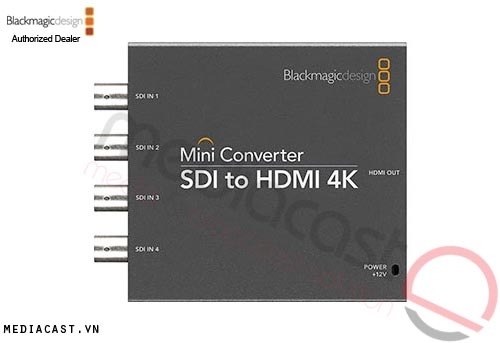 Mini Converter UpDownCross là bộ chuyển đổi độ phân giải SD sang HD (từ 720p sang 1080i) với chất lượng video 10bit, sử dụng công nghệ 3 GB/S SDI. 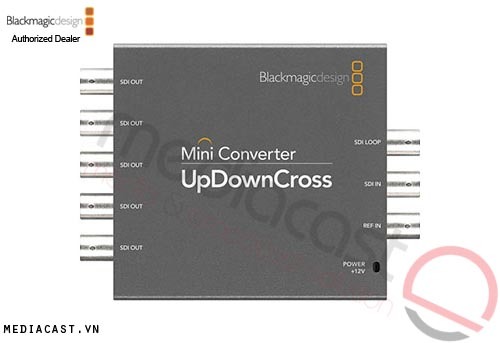 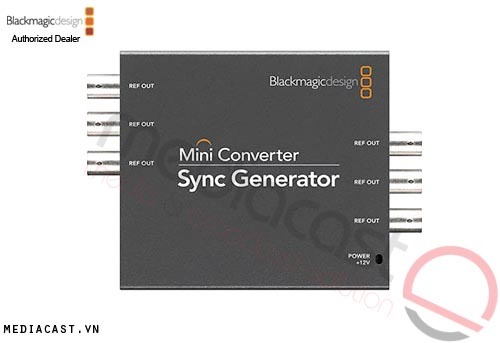 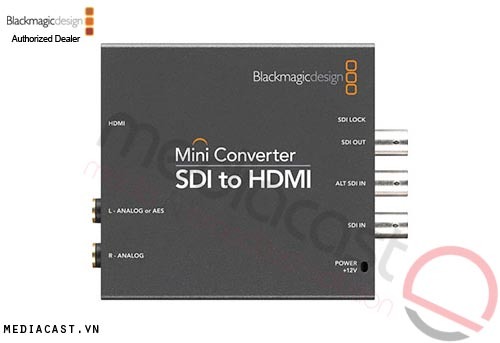 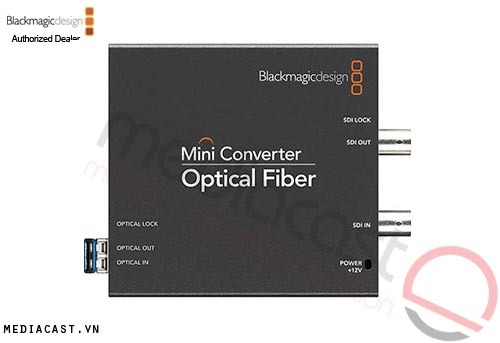 The Blackmagic Design Mini Converter - UpDownCross is designed for easy conversion between SD and HD video formats and features a 4-field standard converter. 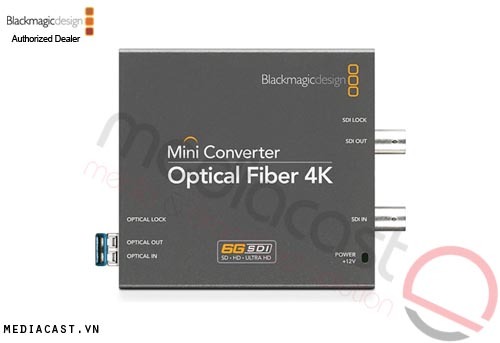 It allows you to convert 720p to 1080i or vice-versa, enabling editing and mastering in SD, 720p, and 1080i video. 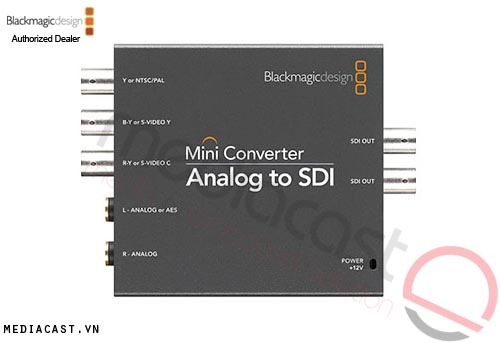 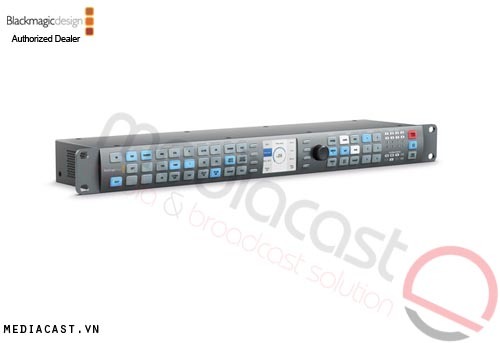 It uses the highest 10-bit SDI video quality with multi-tap image filtering and processing. The converter's low SDI jitter allows you to use long SDI cable lengths in conjunction with internal power supplies; this enables ultra low-noise broadcast-quality analog video and audio over long distances. 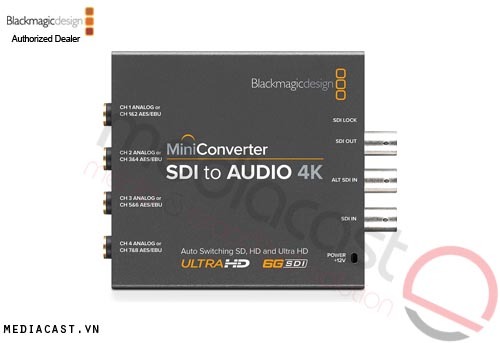 Includes full up, down, and cross conversion between HD and SD video formats. 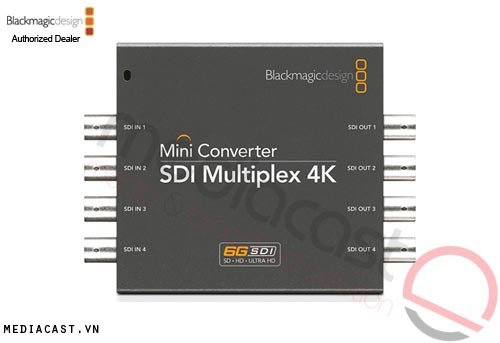 6 x outputs automatically match the SD, HD and 3 Gb/s SDI video input unless up, down, cross and/or standards conversion is enabled. 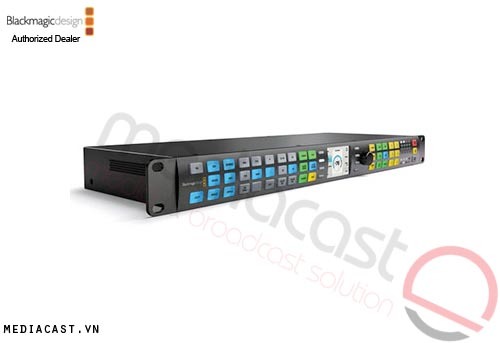 625/25 PAL, 525/29.97 NTSC, 1080PsF23.98, 1080PsF24, 1080i50, 1080i59.94, 1080i60, 720p50, 720p59.94 and 720p60. 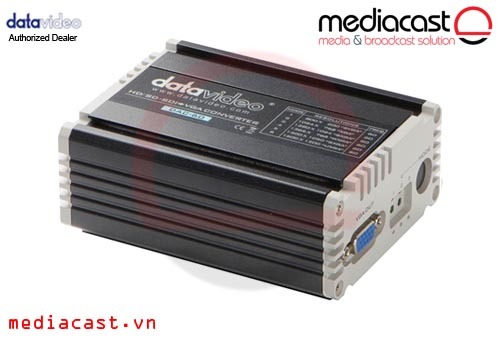 625/25 PAL, 525/29.97 NTSC, 625/50p PAL, 525/59.94p NTSC, 1080p23.98/24, 1080i50, 1080i59.94/60, 720p50 and 720p59.94/60. 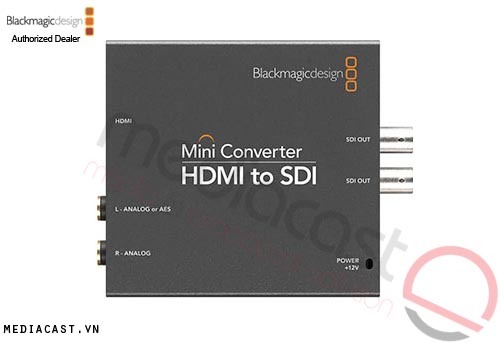 For legal reasons HDMI input is unable to receive copy protected HDMI sources. 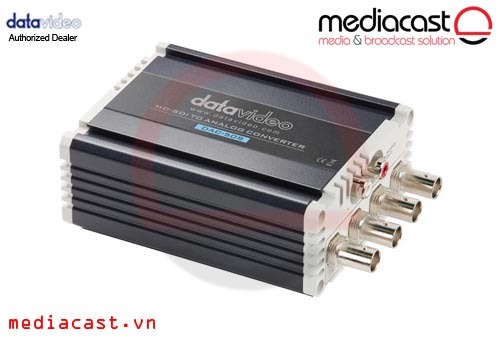 Always confirm copyright ownership before capture or distribution of content. Firmware Firmware Upgrade: Via included firmware updater application. Power Supply 12VDC universal power supply included with international socket adapters for all countries. 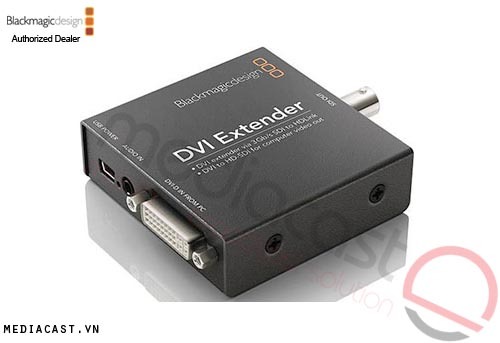 Cable tie point.